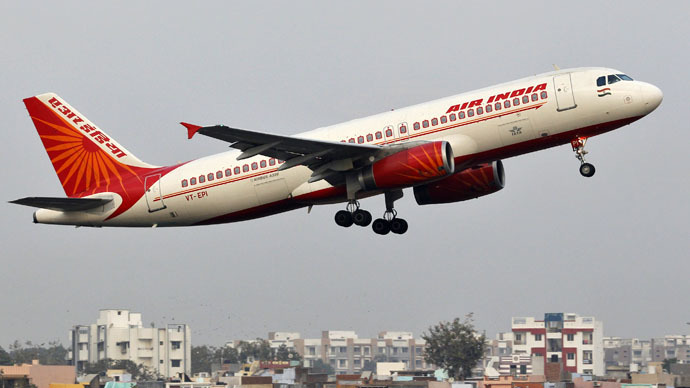 Air India Flight 611 was reportedly minutes away from taking off from Jaipur for Delhi when the incident happened. According to the spokesman, the commander made a decision “in the larger interest of the airline” not to delay the flight any further and move ahead as planned. The correct procedure would have been to report the incident, but that would result in everyone’s plans being ruined and the flight canceled. Despite no violence in the cockpit, "both the pilots have been de-rostered [taken off flying duty],” and an inquiry has been ordered into the incident, Rao said. The captain did mark the incident in a log entry with AI movement control after the pair landed the plane safely in Delhi. It later turned out that the airline had previously received complaints over the co-pilot’s behavior while duty. "Three years back, he asked the commander of a flight to come out of the cockpit, remove the stars on his shirt collar [epaulettes] and then fought with him. A year later, another commander complained about his 'rude and unbecoming' behavior in the cockpit and questioned his state of mind," a senior AI commander told the Times of India. "AI and the Director General of Civil Aviation (DGCA) should examine this latest problem in the cockpit. If the complaints about the said co-pilot's behavior are found true, then in the interest of aviation safety the authorities must act," another pilot said. The Air India incident comes as aviation authorities in Europe and around the world are implementing new safety regulations after the death of 150 people in the Germanwings Flight 9525 crash in the French Alps on March 27. The investigators believe the crash was intentionally caused by the co-pilot, Andreas Lubitz, who was declared “unfit to work” by a doctor due to his suicidal tendencies, but kept this information from his airline. 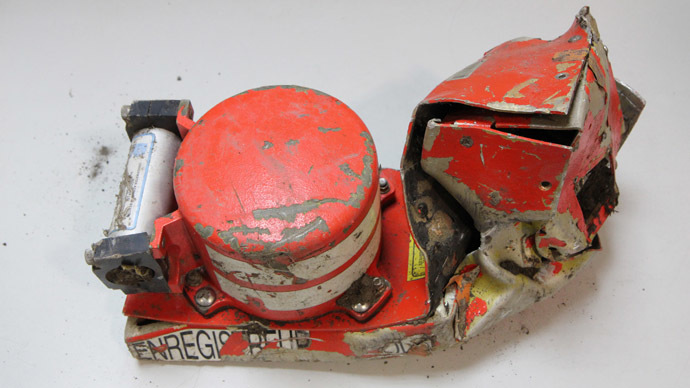 While in the air, Lubitz locked the captain out of the cockpit and initiated the decent of the plane, which saw the aircraft colliding with a mountain. In response to the tragedy, European Aviation Safety Agency as well as Canada, New Zealand, Germany and Australia implemented new regulations, requiring two authorized personnel, including at least one pilot, to be present in the cockpit at all times.